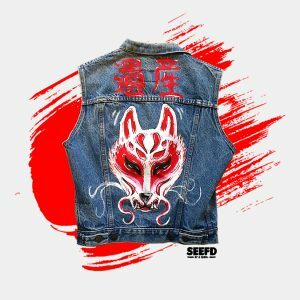 WE CREATE UNIQUE AND ONE OF A KIND FASHION PIECES. 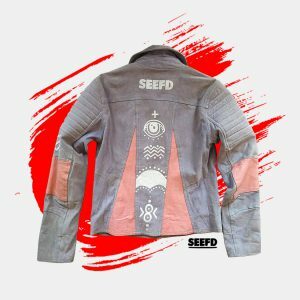 WEARING A SEEFD DESIGN WILL MAKE YOU STAND OUT. 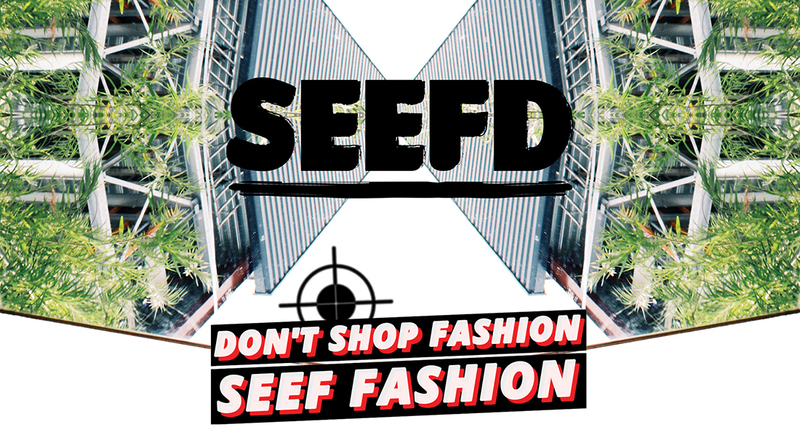 SEEFD is about Fashion, Art and Graphic Design. We use them as tools to make a better world. Because we CAN be the change, and it starts within your own wardrobe. So let’s SEEF the world and look awesome while doing it! We can no longer afford to live in a world where our clothes destroy the environment; It’s time for a change. OMG this again!? Nope. Because you are already making that change, right? 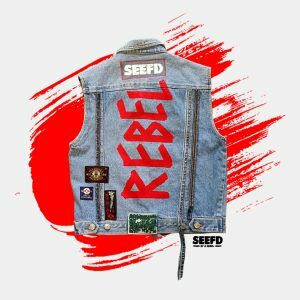 Instead, let’s talk about the rebel within who cannot help but to take action. Who not only wants to tell what he or she stands for but also wants to show it. 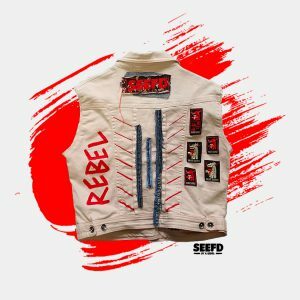 Let’s talk about the search. About falling down and getting back up again. About the gritty chaos that makes life so beautiful. Let’s talk about the love for life again.